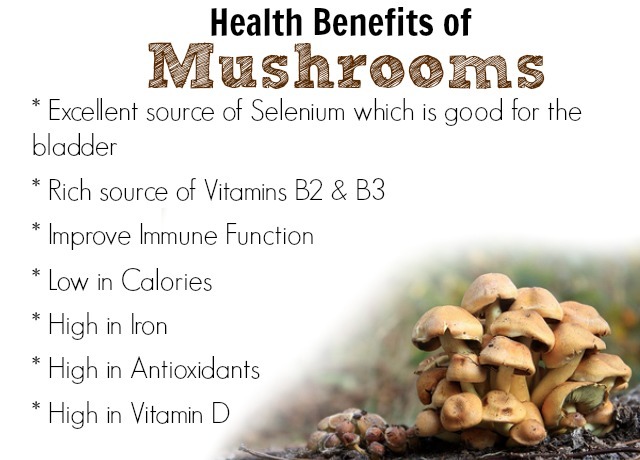 I love Mushroom and often use it in my food. Versatile and very health friendly, mushrooms can be used in a variety of recipes right from soups to gravy recipes to even as a garnishing ingredient! 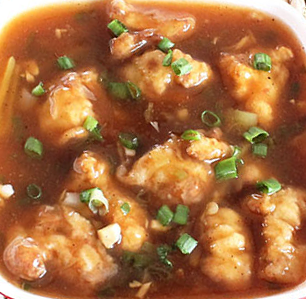 Today, I will be sharing two very simple and easy to make Dry Mushroom Manchurian and Gravy Mushroom Manchurian Recipes that you can prepare in your kitchen and wow your family with these lip smacking restaurant worthy Chinese recipes right here at home! These recipes can be enjoyed as a starter alone, with bread, Indian Rotis and Fried Rice. I have added vegetables, oats and tried to minimize the oil in these recipes to make them more healthy while maintaining the deliciousness and tasty side of the dishes. This below picture aptly surmises the benefits of including Mushrooms in our diet. 1) First we will prepare a batter to dip Mushrooms in and then fry them to prepare the Manchurian nuggets. 1 cup maida, 1/2 tbsp corn flour, 1/2 tsp freshly ground black pepper, 1 tsp ginger paste, 1 tsp garlic paste, 1 tsp soy sauce, salt to taste, sugar as required. Mix all the above ingredients and add water to prepare a paste that is not too thin or too thick. 2) Wash and wipe the mushrooms. Cut in half. 3) Heat oil in a kadhai or pan to deep fry or shallow fry the mushrooms. Here I shallow fried the mushrooms dipped in the batter. 4) Fry till they are golden brown and then remove in a plate. 5) Remove the extra oil in which we fried the mushrooms and just keep 1 tbsp of oil in the pan. 6) Add ginger and garlic paste and green chillies and stir fry for one minute. 7) Now add spring onions, cabbage and onion. Stir fry for a few minutes until the vegetables are slightly tender. 8) Add the bell pepper and cook till they get slightly tender but still retain their crispness. 9) Add 1/2 tsp of freshly ground black pepper, salt and 1 tbsp soy sauce. Stir. 10) Now add the fried mushroom nuggets and mix well so the sauce coats them. 11) Stir for half a minute and then remove from the flame. 12) Serve hot garnished with some spring onion and enjoy the lip smacking flavours and taste of this very famous and much loved Dry Mushroom Manchurian recipe. Serve with Rotis, Fried Rice, Noodles or even alone as a starter. 5) Take 1 tbsp of oil in a pan. 9) Add the bell peppers and again stir fry for one minute until it gets tender but retains its crispness. 10) Add 1 tbsp soy sauce and 2 tbsp tomato ketchup. 11) Add 1/2 freshly ground black pepper. 13) Add 1.5 cups of water or according to how much gravy you want. You can reduce or increase the water as per your requirement but remember to increase the soy sauce, tomato ketchup also if you are increasing the water. 14) Stir and add salt. Keep in mind that soy sauce and tomato ketchup also have salt so be cautious of how much salt to put in the dish. 15) Add sugar according to your taste. You can also skip adding sugar if you want. 16) Lower the flame to medium and cook the gravy for a few minutes. 17) Mix 1 tbsp corn flour with water to make a thin paste and add to the simmering gravy. 18) Mix well and let the gravy cook for another few minutes until it gets thick. 19) Add the Manchurian nuggets and mix well. 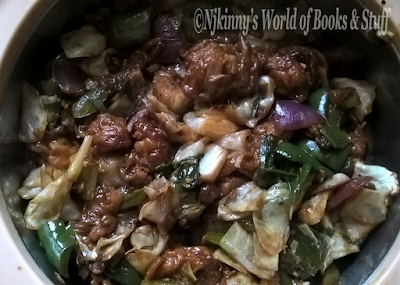 20) Let the Manchurian nuggets cook for a minute so they absorb the falvour of the gravy. 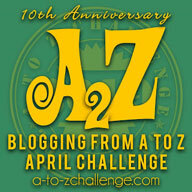 21) Add 1/2 tbsp of vinegar (regular vinegar or apple cider) and mix. 22) Remove from the flame. 23) Garnish this Mushroom Manchurian Gravy dish with chopped spring onion and serve hot with roti, fried rice, plain rice or Noodles. Enjoy! 1) You can add more vegetables like carrots, celery, yellow bell peppers etc. to further increase the healthy quotient of the above two dishes and also add more flavours to it. 2) The mushrooms dipped in the batter when put in oil to fry often sputter when they release their water but don't stop cooking then. Let the sputter subside so the mushrooms get cooked properly. 3) Just like corn flour, Ground oats also act as a thickening and crispier making agent when added to gravies and pakodas. Oats is also a healthier replacement to corn flour because it has fiber and is good for our stomach and digestion. So in the above two recipes you can replace corn flour with oats everywhere without affecting the recipe! Hope you like these recipes. Do share your thoughts with me. I love hearing from you.